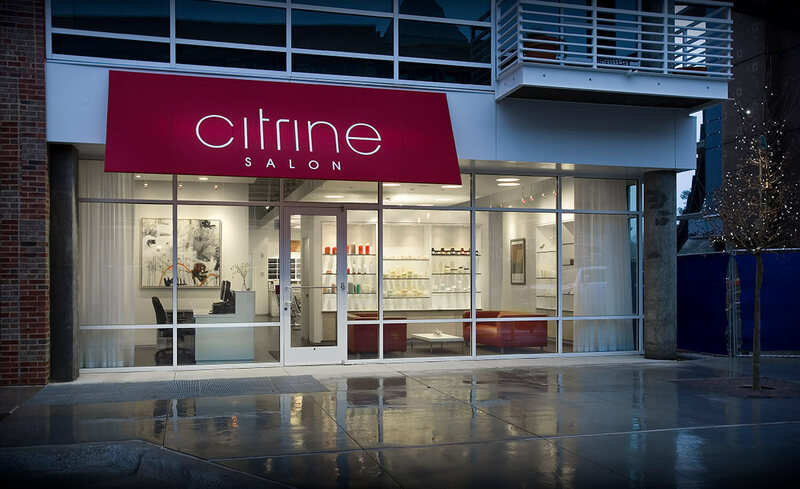 Citrine Salon is a high end salon in Chapel Hill, NC. 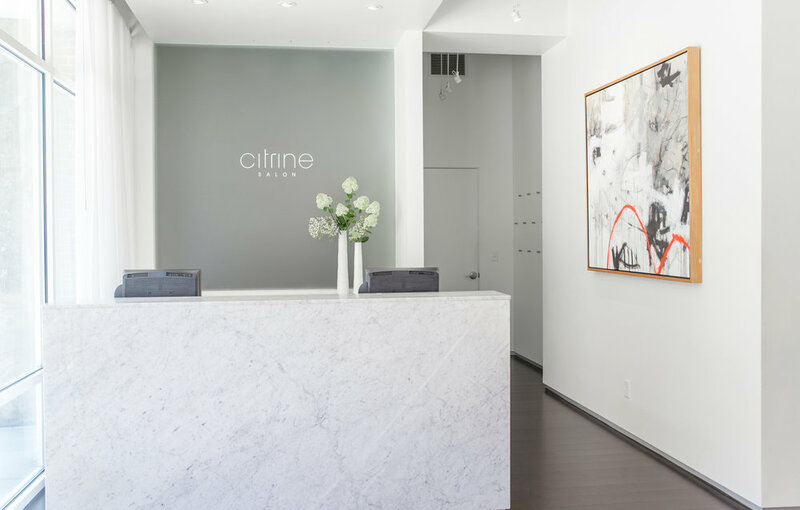 Aside from their great salon services, they are also a completely paperless office. The owner is a great woman and has so much excitement and energy for this store that there’s no doubt in my mind that she will be an amazing success. 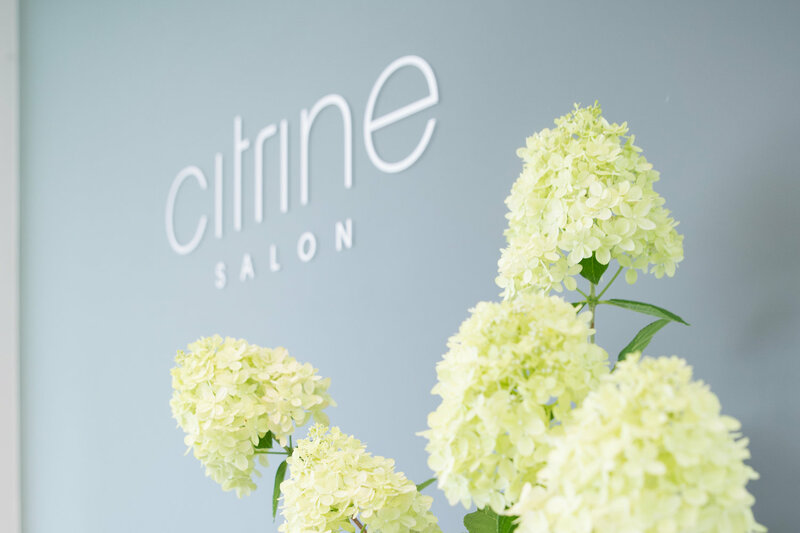 A cutting edge, world-loving salon. Refreshing. 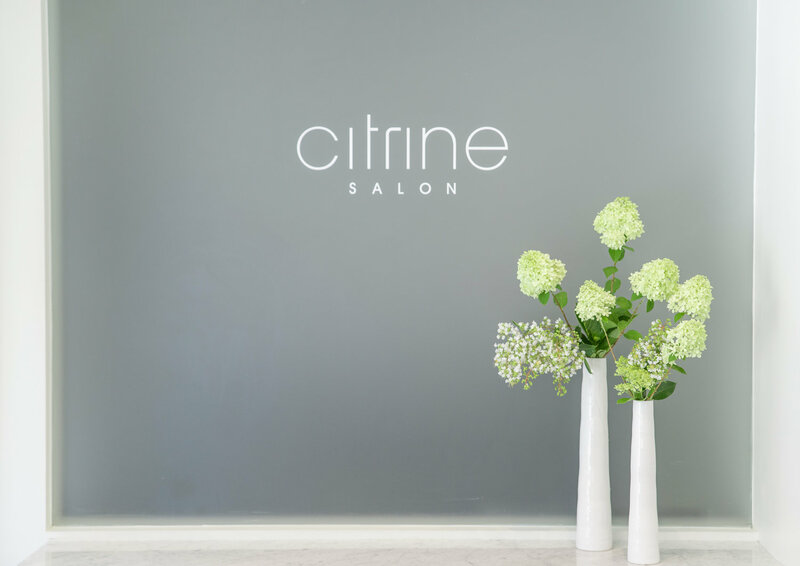 They wanted a logo design that is simple and clean with the colors of the citrine crystal, which signifies healing energy.